Patti Robertson, A HomeVestors Franchisee and licensed agent, takes the mystique out of real estate investing. 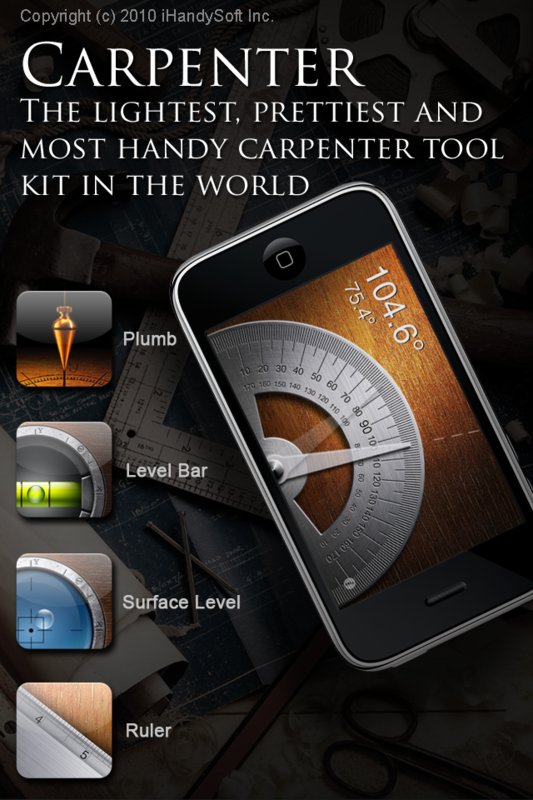 Here are some of my favorite iPhone apps I use when looking for Ugly Houses to purchase. 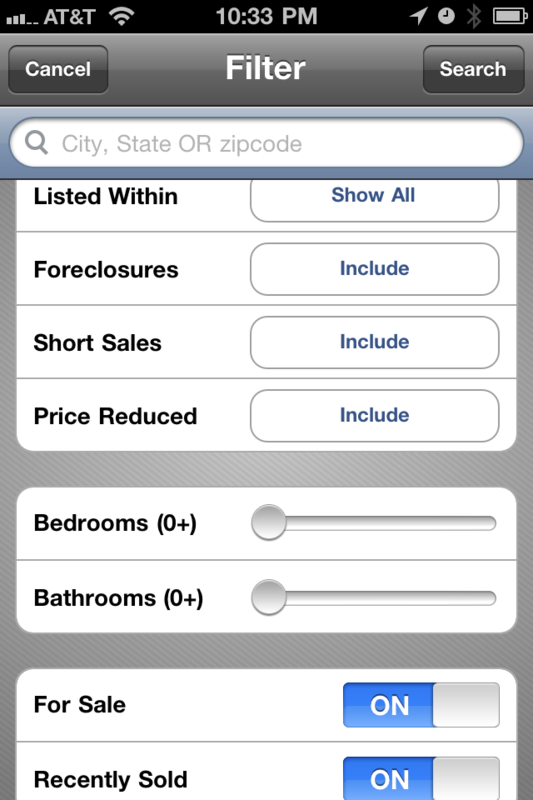 What are your favorite real estate apps? 4. 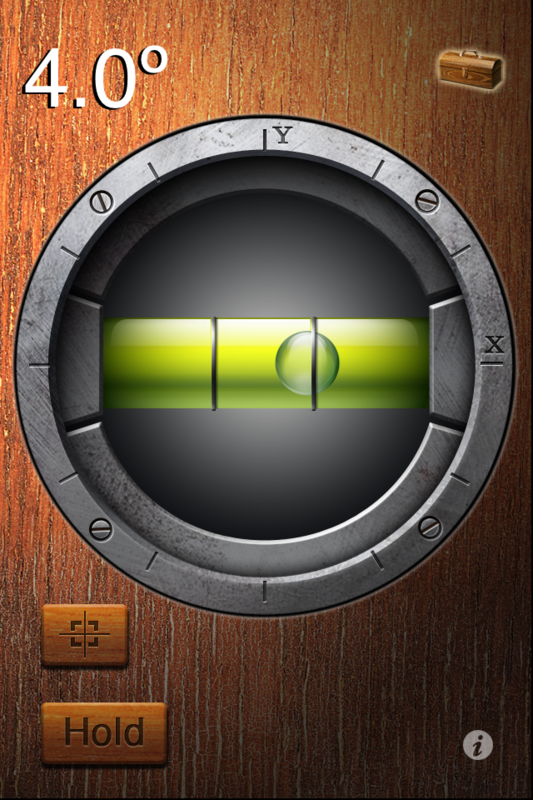 QuickVoice – E-mail/text voice messages to avoid texting while driving! 6. 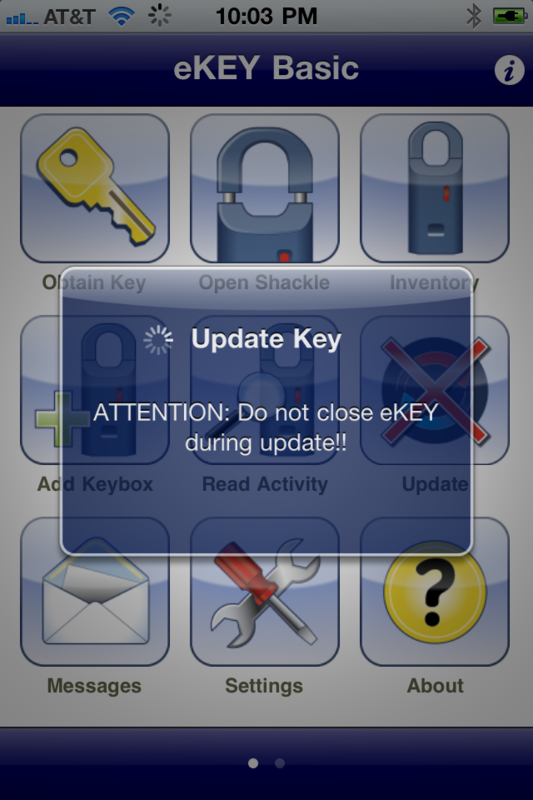 SUPRA – eKey – Replace your Agent Key with an iPhone adaptor to open Supra lock boxes and manage your Supra keys. Licensed Agent With CoastalVA Realty, Inc. Note – I buy real estate in Virginia, and the references here refer to Virginia code. The laws may be similar in other states, but refer to your state’s licensing department for your local requirements. I can’t tell you how many times I’ve heard investors say they have not become licensed agents because of the “conflict of interest.” As an investor who is a licensed agent, I have never one time felt as if my license jeopardized a FSBO purchase, or that I was crossing any ethical lines. Sellers who don’t want to “deal with Agents”, are avoiding the process, not the person. 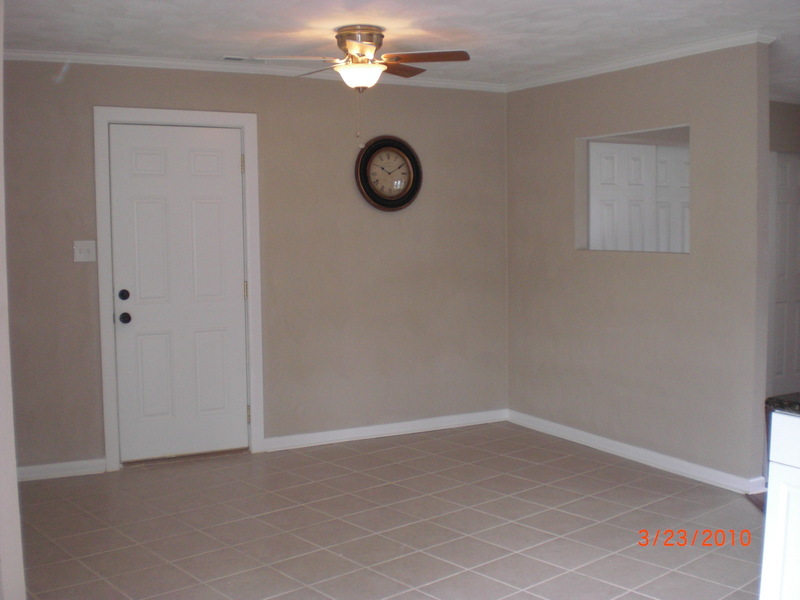 Those of us who are licensed have to disclose that fact to our sellers. I explain that as a licensed agent in the state of VA, I am held to a higher standard than a non-licensed purchaser. This means that if I do anything illegal or unscrupulous, there is a regulatory board the seller can go to for restitution in addition to the regular court of law. I think it is this “higher standard” that scares most investors from getting licensed. The reality is that, licensed or not, most of the Disclosures and laws agents follow, are required to be followed to anyone selling a home, regardless of whether or not they are licensed. Below are some of the common mistakes I’ve seen non-licensed investors make. Be careful that you become educated about your legal requirements as a real estate seller, regardless of whether or not you ever become a licensed agent. 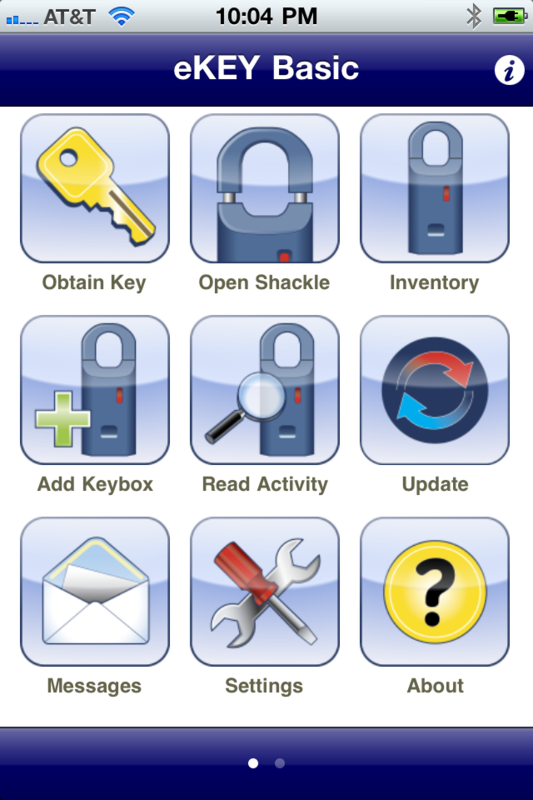 Using the REIN Contract – All the REIN forms are copyrighted and only REIN members are authorized to use these forms. 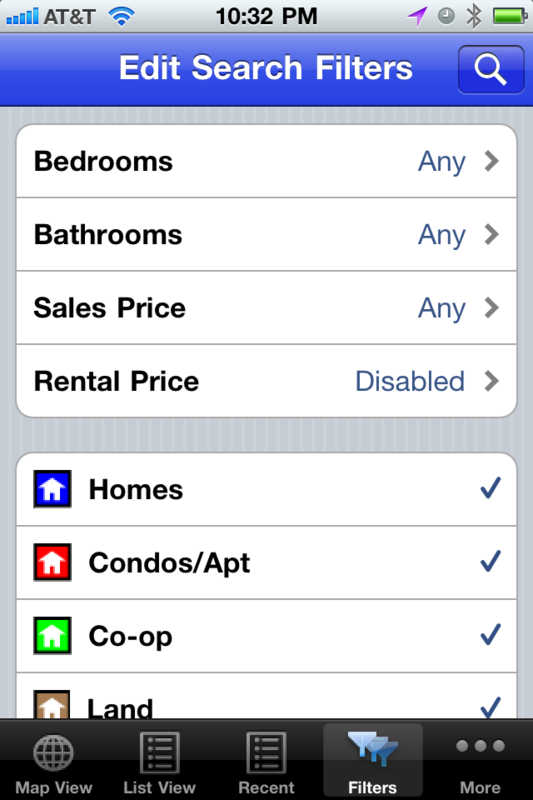 Personally, I only use the REIN contract when I’m purchasing through MLS and the listing agent requires it. My own contract is easier for a buyer and seller to understand and is customized to provide me maximum protection. If you don’t have your own contract, any local real estate attorney can provide you with one. Our own TRIG President, Steve Gunther, has a great forms CD available that contains every form you’ll ever need to be a real estate investor. Not Providing the Required Disclosures – The Applicability paragraph of Chapter 27 of the Virginia Residential Property Disclosure Act says the Code applies “whether or not the transaction is with the assistance of a licensed real estate broker or salesperson.” While there are some exemptions, most all of the real estate transactions investors are involved in, are subject to this Code of Law. There are some commonly overlooked Disclosures you need to be aware of if you are entering into contracts for the sale, exchange or lease with option to buy of residential property. 1) Residential Property Disclosure Statement – This form can be obtained from the Real Estate Board and contains seven different paragraphs of required disclosures. These Disclosures protect the seller, as they point out many different guidelines that may affect the buyer’s use and enjoyment of the property. The Statement points out that it is the responsibility of the Buyer to investigate all the items disclosed before purchasing, as the seller offers no warranty regarding them. If you have never read this form, you’d be surprised at some of the items you are required to warn your buyers about. Each paragraph begins with “The owner makes no representations with respect to…” and then points out things such as warranties as to the condition of the real property, the restrictions of historical districts, the Chesapeake Bay Preservation Act, and dam break inundation zones. Start using the Residential Property Disclosure Statement today to offer you one more layer of protection in each transaction. 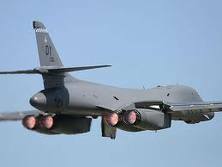 2) Required Disclosures Pertaining to a Military Air Installation – Most people know that sellers are required to provide the noise and crash zone information about a property. Did you know though, that if you accidently classify the noise zone of the property you are selling in a lower zone, and the property is in a noise zone higher than 65, the buyer has one year to seek recourse? And case history shows the courts are likely to rule in favor of the buyer! 3) Septic System Waivers – It used to be that if a property had a waiver for the current septic system, the waiver would transfer to a new owner. This is no longer the case. If you sell a property that has a septic waiver, the property becomes uninhabitable at closing, unless the reason for the waiver was addressed by the seller before closing. 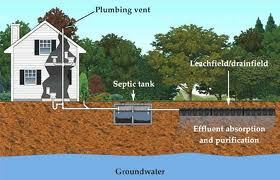 Sometimes the property has a waiver because an addition surpasses the capacity of the current septic system. Sometimes the waiver requires a new owner to get connected to the city sewer. Surprisingly, we even have addresses in populated cities such as Virginia Beach that fall in this scenario. If your property is not connected to the city sewer system, investigate whether or not a waiver is in place. As you can see, licensed agent or not, all residential real estate sellers are bound to the Real Estate Code of Virginia, and it actually protects you as a seller to follow the guidelines. You can review Chapter 27 of the Virginia Code, the Virginia Residential Property Disclosure Act at this web link. Where did you learn to invest in real estate? If they did not learn from a credible source, what can they teach you? There are many “real estate gurus” that make money selling books and tapes. Though they may have bought houses in the past, the real estate market is going through monumental changes. Anyone not involved in the market daily is out of touch. How many houses have you purchased? How many this year? Many of the real estate seminars teach putting these signs up. The fact is, they may not have bought many more houses than you have. Will I actually be buying houses, or just finding houses for you? Most of these signs are looking for people to do legwork for them. If you actually find a house, you will make only pennies while they make the real money. The reality is, people putting these signs up probably do not have a reliable source of leads for people trying to sell their house. So, they need people like you to “bird dog” for them. They don’t have the time to do the real work. DALLAS, Nov. 23, 2010 /PRNewswire/ — HomeVestors of America, Inc., known for its registered trademark We Buy Ugly Houses®, recently reached a settlement with individuals who were infringing the HomeVestors trademarks by using the marks as part of domain names and in text on competing websites. As part of the Settlement Agreement, HomeVestors and the defendants filed an Agreed Permanent Injunction with the U.S. District Court in the Eastern District of Texas. On August 20, 2010, United States District Judge Michael H. Schneider signed this Permanent Injunction and ordered the defendants to refrain from further using the HomeVestors trademarks. Further details on this case can be found in the Eastern District of Texas, Civ. Action No. 4:10-cv-00282. “We were happy to get an injunction from the District Court Judge. This victory is a strong step toward successfully protecting our brand for years to come,” said HomeVestors Co-President David Hicks. Since the time of the Permanent Injunction issued in the U.S. District Court, HomeVestors has successfully reached settlement with several other infringers who had bought domain names from the Defendants in the above-styled case or who use the HomeVestors trademarks on their competing websites. “This ruling supports the enforceability of HomeVestors’ trademark portfolio, and serves as a warning to infringers,” explained HomeVestors litigation attorney Darin Klemchuk of Klemchuk Kubasta LLP. HomeVestors is diligent in protecting its trademarks. HomeVestors has owned and used the HOMEVESTORS®, WE BUY UGLY HOUSES®, the UG™ family of marks, and other proprietary trademarks continuously for many years. Over the years, HomeVestors has spent significant amounts of time and resources in developing its brand and maintaining the goodwill it has built in its trademarks. Use by unaffiliated third-parties of the HomeVestors trademarks constitutes trademark infringement under Section 32(1) of the Lanham Act, 15 U.S.C. Section 1114(a). Furthermore, use of the HomeVestors trademarks as part of domain names constitutes cyberpiracy under the Lanham Act, 15 U.S.C. Section 1125(d)(1) for which statutory damages can be awarded in the amount of $100,000 per domain name. Such violations are serious and cause consumers to be confused as to the source of the services offered under those trademarks. It allows competitors who employ such tactics to trade on and compromise the substantial goodwill that HomeVestors has built in its trademarks. In addition to trademark infringement under federal law, such actions constitute unfair competition under Texas Law. Dallas-based HomeVestors of America, Inc. is the #1 buyer of houses in the U.S. 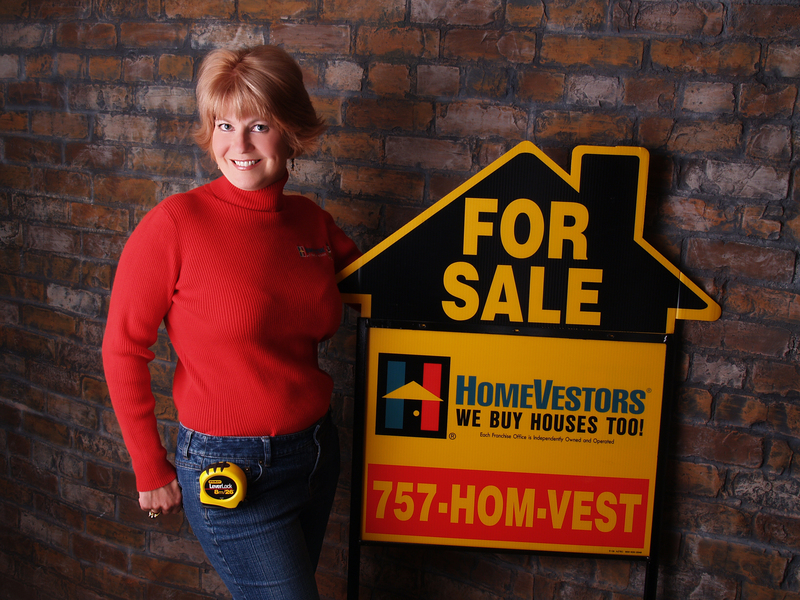 The first franchise company of its kind, HomeVestors has been franchising since 1996. HomeVestors has about 200 franchises in 33 states. 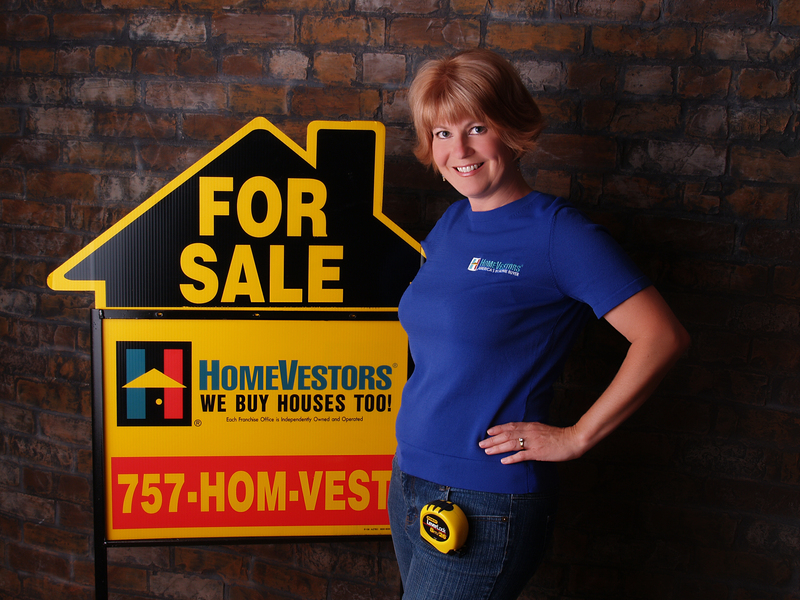 HomeVestors trains and supports franchisees that specialize in buying and rehabbing residential properties. Most commonly known as the “We Buy Ugly Houses” company, HomeVestors strives to make a positive impact in each community. In 2009, for the fourth consecutive year, HomeVestors was among the prestigious Franchise Business Review’s “Top 50 Franchises,” a distinction awarded to franchisors with the highest level of franchisee satisfaction. For more information, visit www.HomeVestors.com. As a HomeVestors franchisee and President of the Tidewater Real Estate Investor’s Group in Hampton Roads, VA, I witness lots of people try to break into the real estate investing arena. These are the top 10 mistakes I see new investors make when trying to wholesale a house to a landlord or rehabber. In future blogs, I’ll expand on each of these mistakes, so stay tuned! 10) Not putting a property they have under contract in MLS if they don’t get it sold the first two weeks. Why Do Real Estate Investors Have To Pay So Low? Because It Costs SO Much To Get House Sold! One of my favorite real estate agents just called with what she thought was an awesome deal on an ugly house for me to buy and rehab in Norfolk, VA. This happens all the time. In this case, it was 4 bedrooms, 2 bath brick house that would sell for $260,000 fixed up. The agent thought I could get it for $199,900. To most people this sounds like an awesome deal. To an experienced real estate investor, it sounds like a sure way to lose money. Coincidentally, just yesterday I bought a 4 bedroom, 2 bath, 2 car garage, brick home in Virginia Beach that will retail for $265,000 fixed up, so the numbers were right on the top of my head. Here’s how I explained why I couldn’t pay anything close to $199,900. $28,600 – What it will cost to sell this house to the end buyer. We budget 11% for the cost to sell. It could be a little more, or a little less. 6% goes to the agents, 4% goes towards assisting the buyers with closing costs. 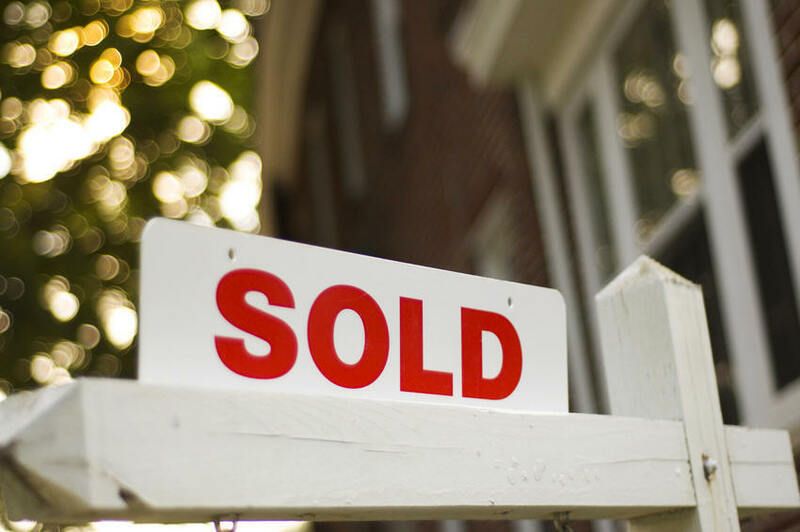 (In our market we have lots of VA buyers, and VA allows the seller to pay up to 6%.) Almost every realtor contract has a 1% contingency expense added in for flaws found by the appraiser, etc. That 11% ads up quickly! $30,000 – The amount it is going to cost to update this house with a new roof, windows, kitchen, baths, paint, floors, and probably HVAC. Because it is brick, we won’t have to side it, but if the moisture/termite inspection finds anything this $30,000 can go up to $40,000 in no time. 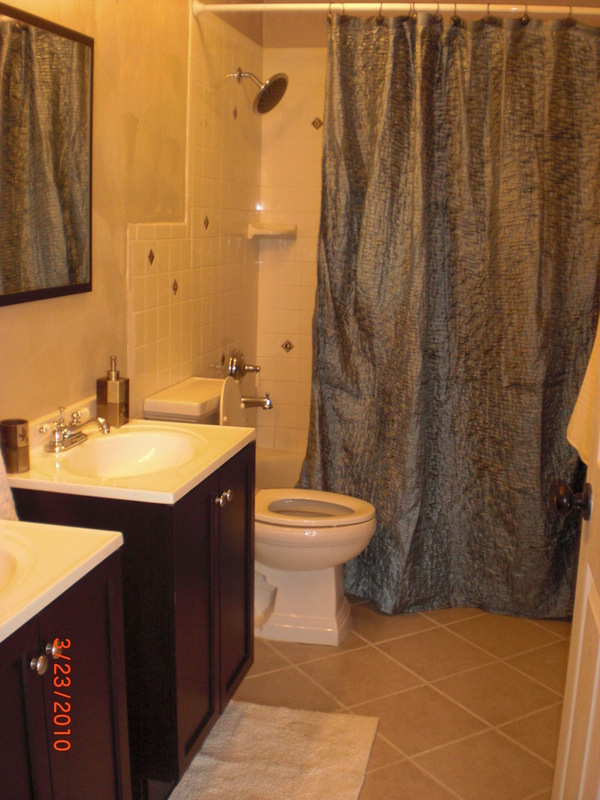 $8,000 – The cost to close it on the buy side and the cost of money to fund the purchase and rehab. $193,400 – The price I would have to buy the house for to BREAK EVEN, with no contingencies built in for the unexpected. So, as you can see, what sounded like a super real estate investment deal was a recipe for disaster for a real estate investor. That said, this would be a great price for a home buyer who wanted to live in a home. They could buy it, spend their money and invest some sweat rehabbing it over time, having built-in equity from day one. Want to learn more about real estate investing? Join your local real estate investing groups. In Hampton Roads we have Tidewater Real Estate Investors Group that meets in Norfolk (www.meetup.com/trigofva), and the Peninsula Real Estate Investors Association, that meets in Hampton (meetup.com/va-preia). Want to hang out with real estate investors? In addition to the formal investor club meetings, HomeVestors hosts an Investors Networking Night once a quarter in Virginia Beach. All real estate investors, and wanna be real estate investors are invited. Vendors who support real estate investors (mortgage brokers, contractors, insurance agents, etc. ), are invited too, but their price for entrance is to donate a door prize for us to give out in exchange for us plugging their business at the event. Our next event is April 12, 2010. To learn more about the location and RSVP, click here. http://www.meetup.com/homevestors/calendar/12918634/?from=list&offset=0 You’ll have to hit “JOIN US” to RSVP, but membership is FREE! 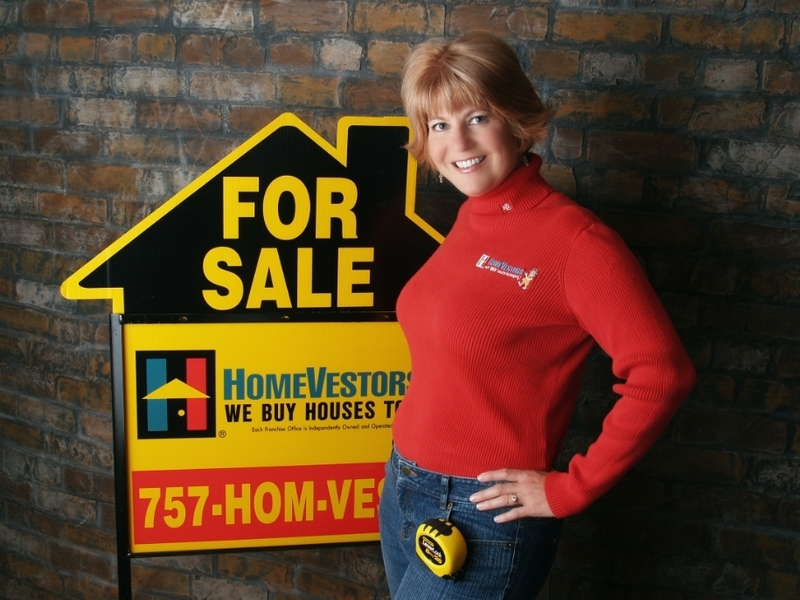 Patti Robertson is a HomeVestors (We Buy Ugly Houses) franchisee in Hampton Roads, VA. She is also a licensed real estate agent and President of TRIG, Tidewater Real Estate Investor’s Group. 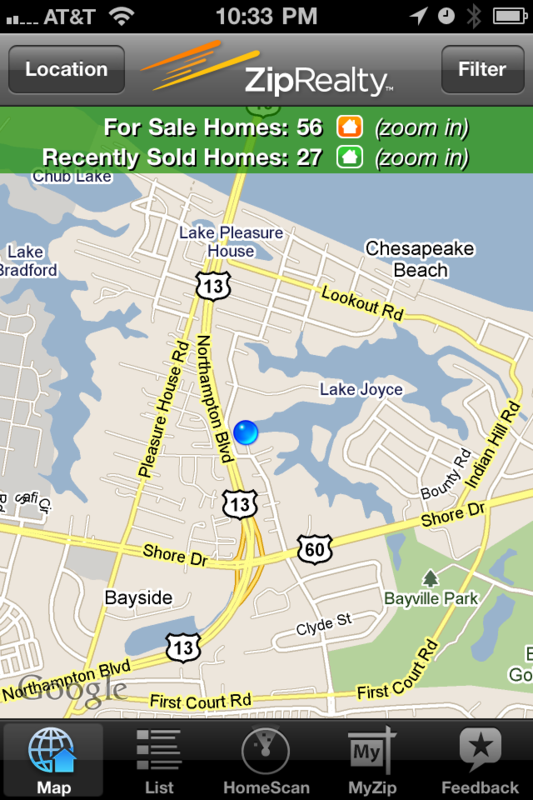 To see the houses I have for sale and sign up to be on our investor list, check out our website at www.ptr.homevestors.com. You can reach me direct @ 757-472-2547. Our Latest Ugly House Rehab Goes Under Contract @ Full Price in 9 Hours! 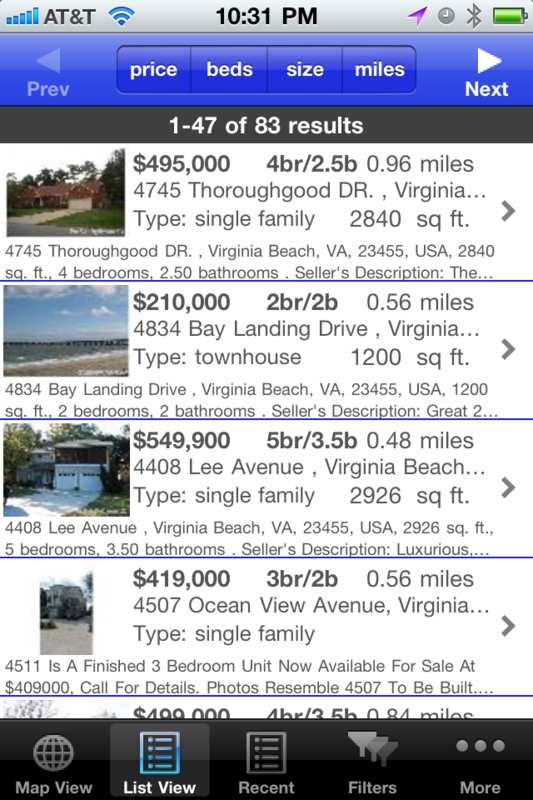 Who says the real estate market in Hampton Roads, VA is stagnant? 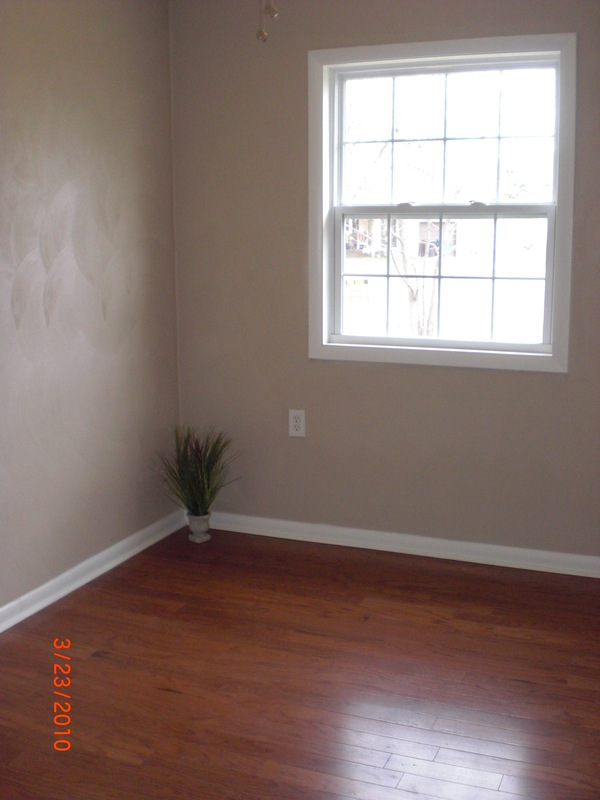 This Virginia Beach house was our latest HomeVestors Ugly House rehab project. 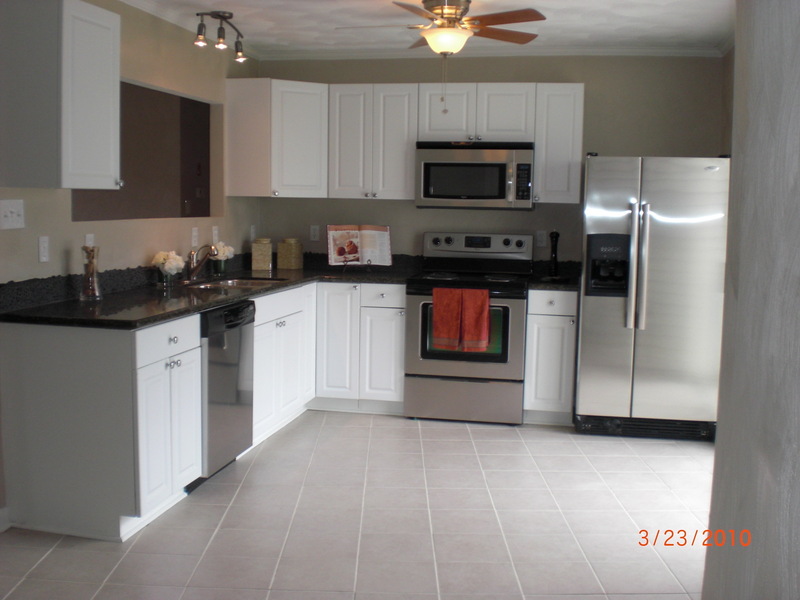 Fully remodeled, this house went under contract at full price in only 9 houres on March 24, 2010! As you can see, this house wasn’t really Ugly on the outside. 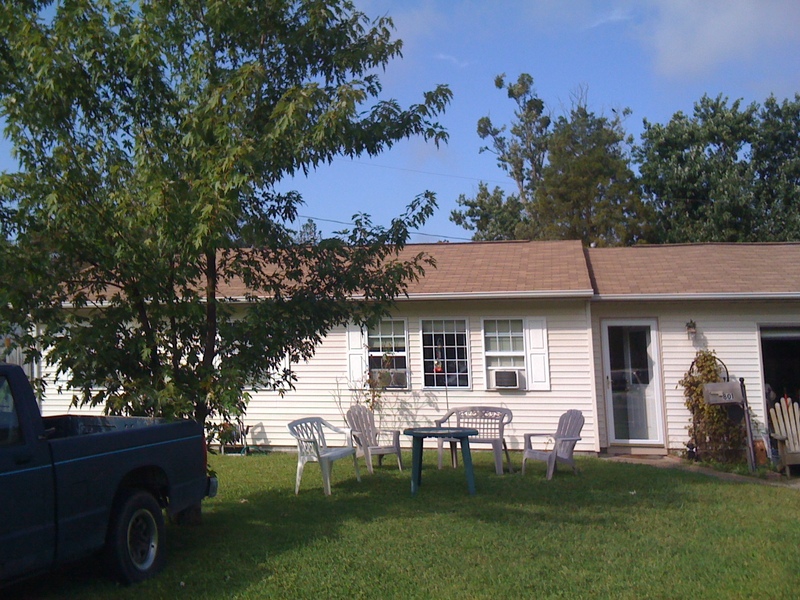 The previous homeowner had updated the siding, windows, and roof in 2001. On the outside of the house, we painted the trim and front door and did some landscaping to make buyers want to see what was inside. Inside, we moved some walls around in the main living area to accomodate a bigger kitchen. 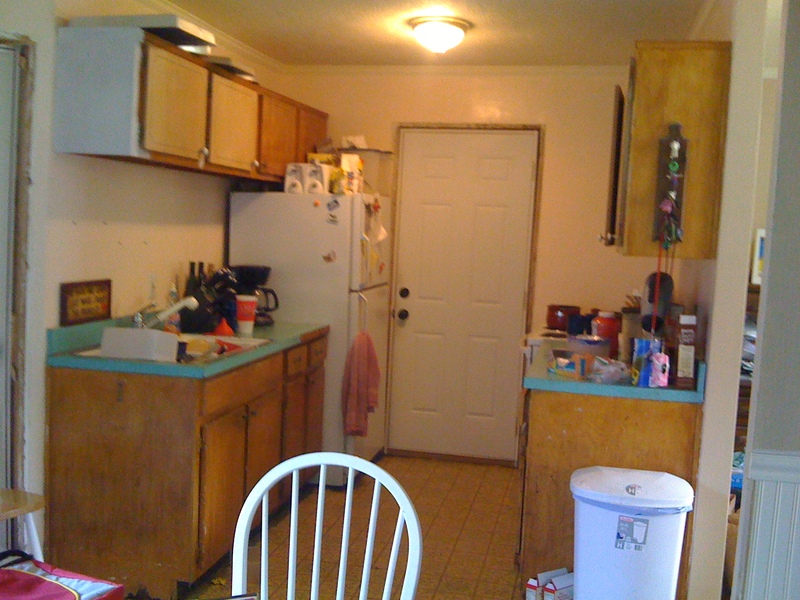 Here’s the origional small, dated, dingy kitchen. 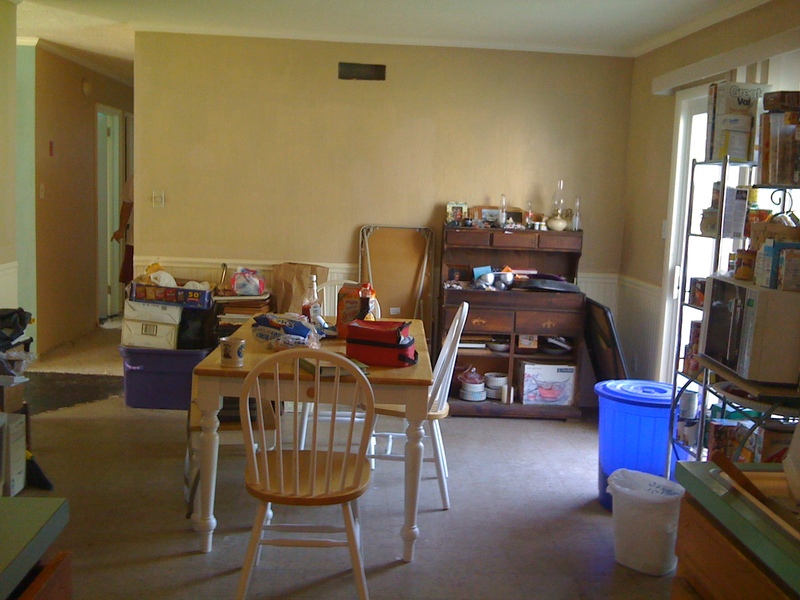 We moved the kitchen from the garage wall to the place that was the eat-in area in the origional floor plan. Because this house is on a crawl, this involved jack hammering up the floor to move the plumbing. We layed tile floor on a diagonal, installed new cabinets and a granite counter top, hung pendant lights over the sink, replaced the sliding glass door with french doors leading to the patio, opened up the wall so the cook can see into the living area, and topped it all off with shiny stainless appliances. The results were stunning! The origional living wasn’t terrible. We installed new engineered wood flooring throughout the living areas and bedrooms. 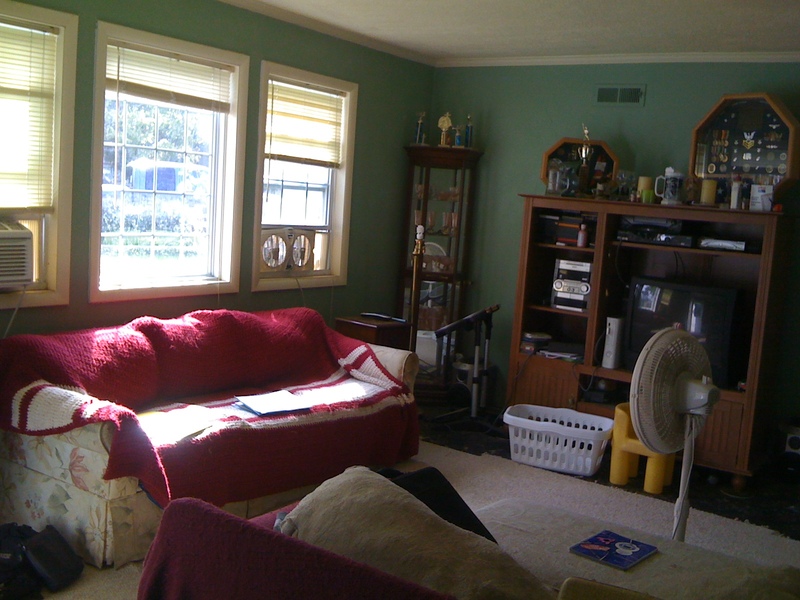 We replastered all the walls and ceilings, which made this old house look new again. The entire house got coat of paint in the shade “Beach Comber” along with some high gloss white trim. 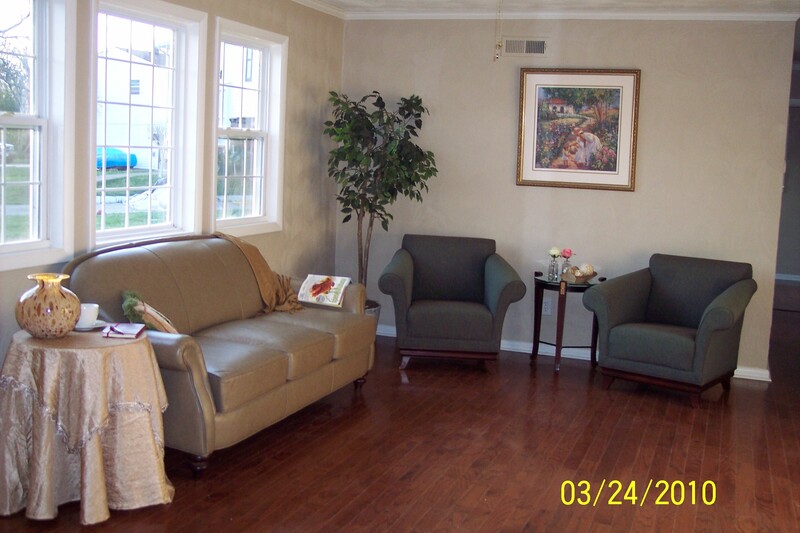 Staging the area with homey touches like a magazine and coffee cup really help buyers see themselves in the space. This is the old eat-in area of the kitchen. Notice that the pass through you see here to the bedroom hallway is gone in the new kitchen remodel above. We also moved that left hand wall in a few feet to make the wall that runs through the center of the house one long line. This clean line helped this little house feel bigger. Here’s the new eat-in area that is in the place where the old kitchen sat. We added an opening in the wall that looks into the foyer area. 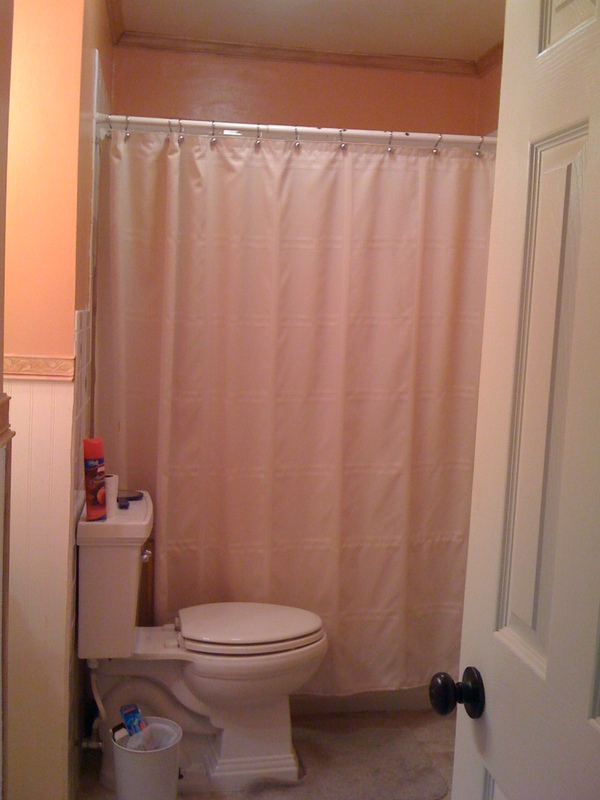 The worst part about the old bathroom was the narrow doorway entrance. It certainly didn’t meet current code and would have been a turn off to larger potential buyers. 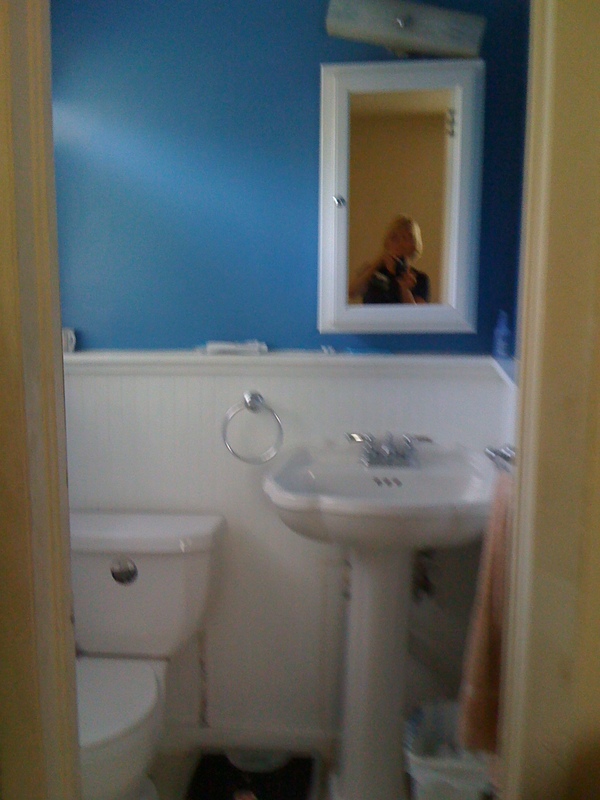 In the main bath we widened the door, installed double sinks, retiled and painted. The previous owner did a nice tile job in the tub area that we were able to salvage. This master bedroom only had a half bath. 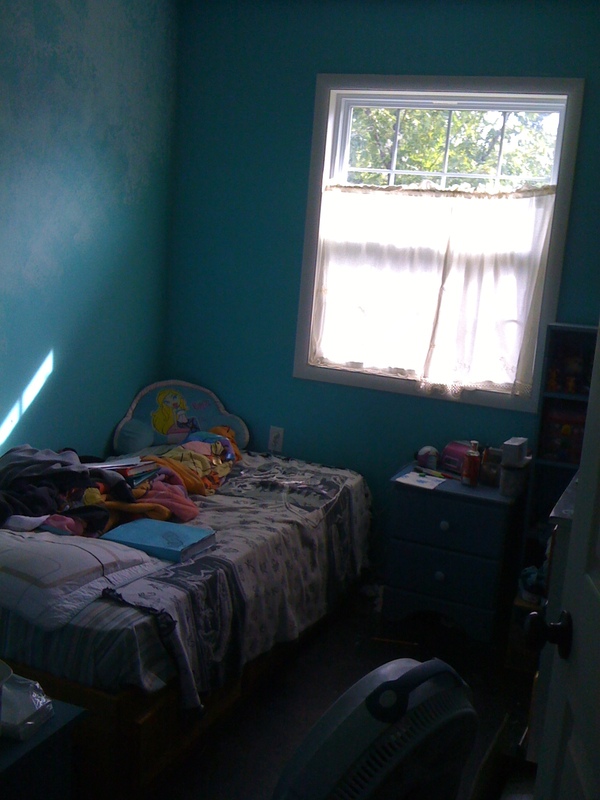 The room ended to the right of the sink you see. Up against that wall was the bedroom closet. To the right of closet was the old furnace that was accessed from a door in the hallway. Making room for a full bath in the master was a must. Because we installed new HVAC, we removed the furnace from the hall closet freeing up that space. 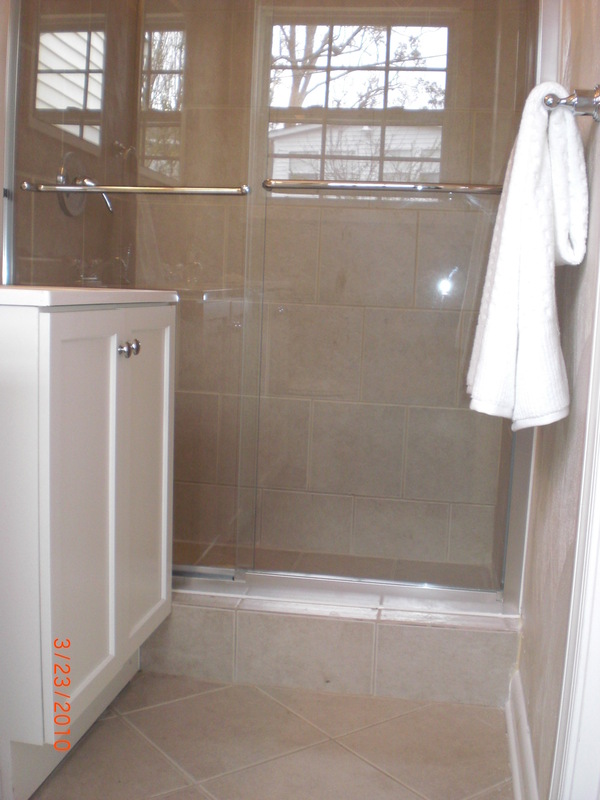 Then we took out the master closet, freeing up enough space to add a tiled shower. This glass door was a last minute decision, but I think it really dresses up the room. 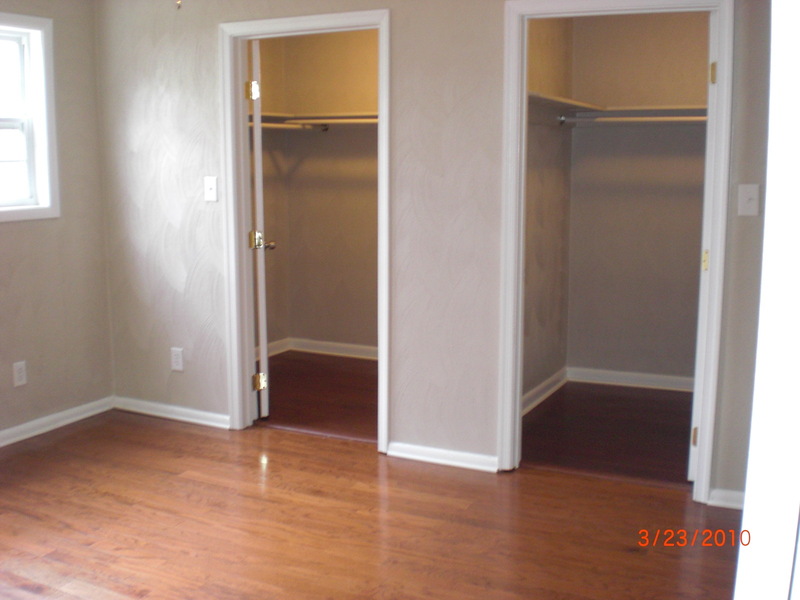 The origional master bedroom had just one small closet for two people to share. This room needed a ceiling repair from an old roof leak that was never repaired. Voila! We bumped out the back of the house to create two huge walk-in closets in the master bedroom. We were able to tie into the existing roofline, so from the outside, it looks like this closet was always there. 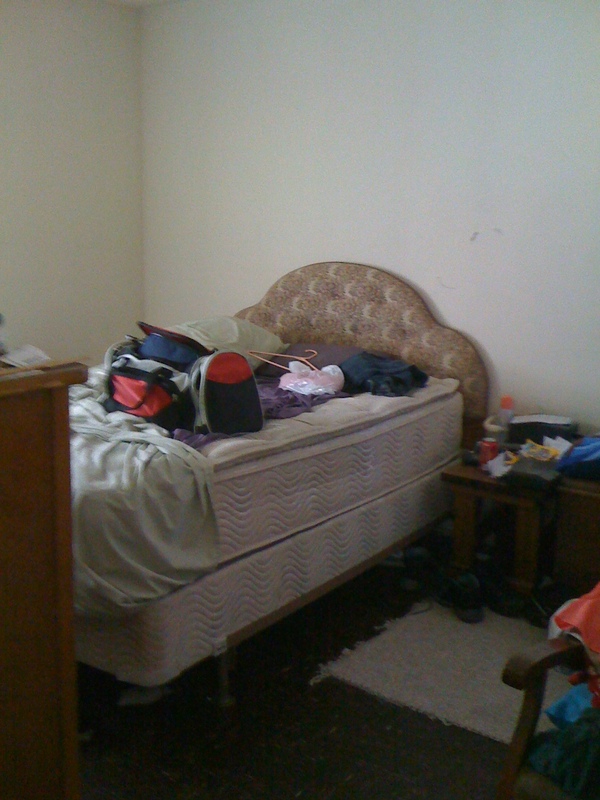 The two other bedrooms just needed minor sprucing up. The bedrooms popped after the wood floor addition, crisp paint, and new mirrored closet doors to make the room feel bigger. To see what houses we have for sale for your latest rehab project, visit our website at www.ptr.homevestors.com or call me at 757-472-2547. If you don’t have a HomeVestors franchisee in your market, find an investor friendly Realtor to help you through the REO process. Becoming a real estate investor is as simple as taking the plung and buying your first house.